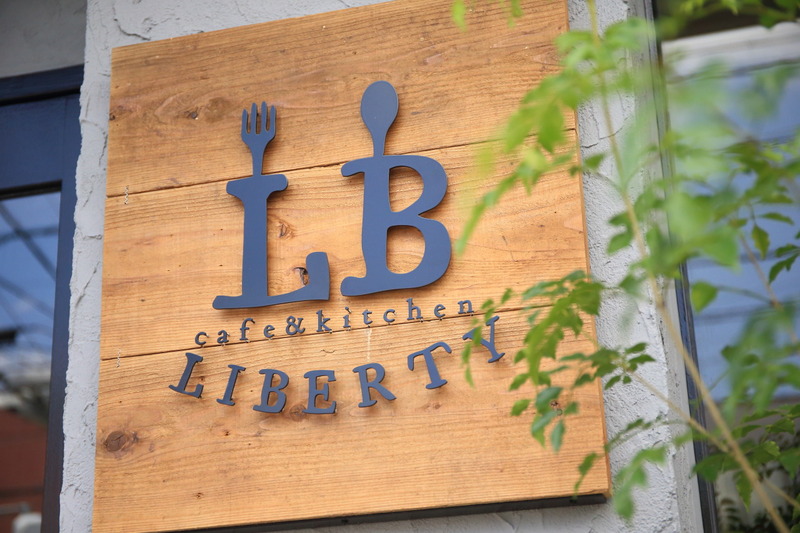 Of the three "Italian cafe Poeta (Poeta three-way branch) "Where the newly opened 7/30/2018"Cafe &kitchen Liberty"To! 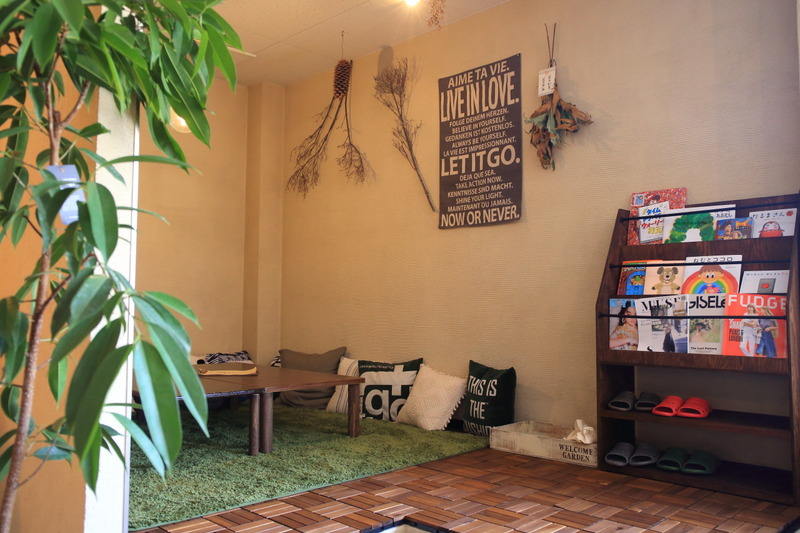 Store exterior color changed from white to light gray、No major changes to make planting and store interiors、And a new atmosphere in the furniture fits the dark wood floors and Interior、Hand painted on wall of chalkboard chalk art with big impact、Is powerful.、In the cafes of bright impressions! 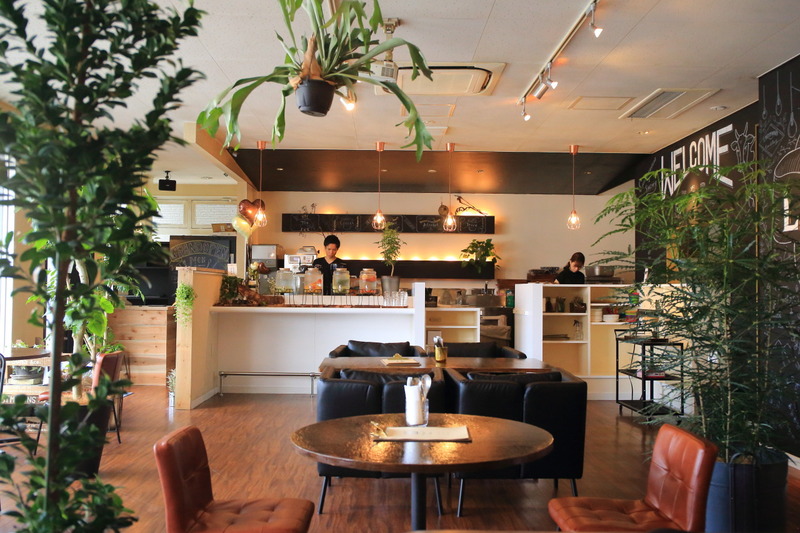 Here is、Originally "Italian cafe Poeta" and "Italian Tavern GAKU"、"Bistro Chickeat (Bistro skit)"、"WILL Coffee&roasters(Will coffee&Roasters)"And under engage Inc. pleasure SP dining、Tatsuya Ono loaded food and beverage industry experience as a Manager (Tatsuya Ono)Who makes and independent opening of the Cafe! 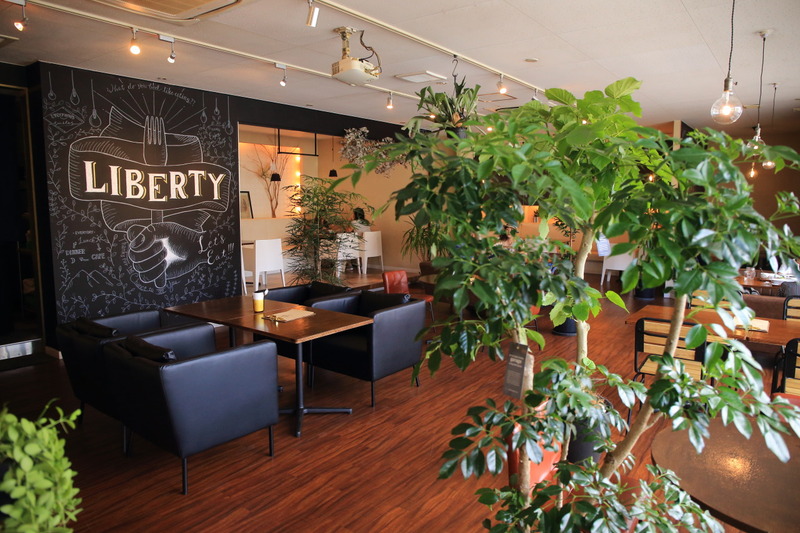 But chiefly with the couch's seat、In the back corner、Tables of small children and food and children's playground are alive and well because、Children's MOM is safe! 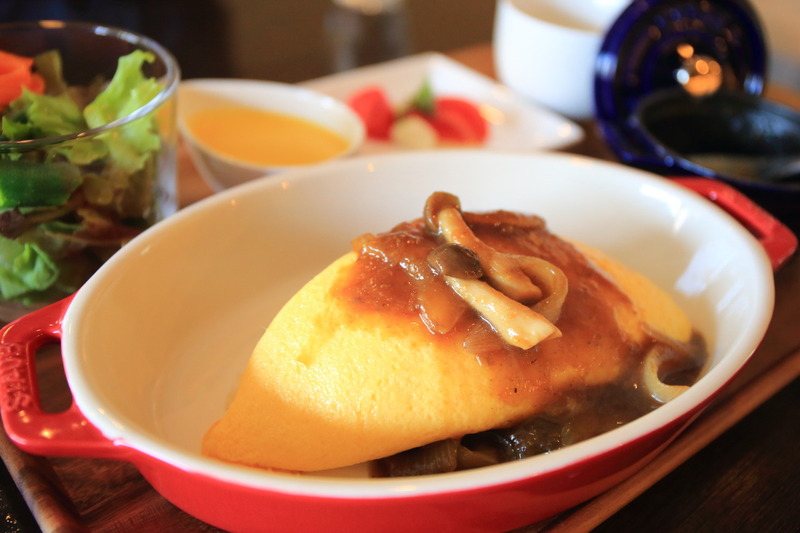 On this day、For one early pre-open during lunch with a friend、Unfortunately、Limited white omelet plates 1800 Yen has not yet begun and it was so、Plain yellow rice for homemade Demi Glace omelet plates 1500 Yen、Enjoy the flower farm raclette cheese and plenty of local vegetables and bucket raclette plates 1800 Yen、Order brand-name beef in Hamamatsu 峯野 beef steak plate 2300 Yen! 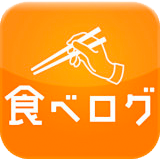 * All plates "salad、2 types of appetizers、Soup、Drink ' preceded by! 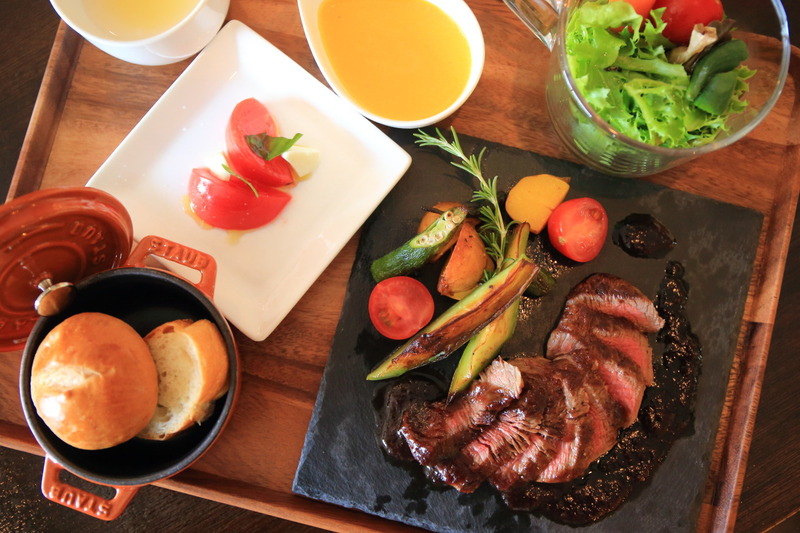 "峯野 cattle for steak.、+500 yen with raclette cheese toppings! Dessert、Parfait is available for ordering at +300 yen! 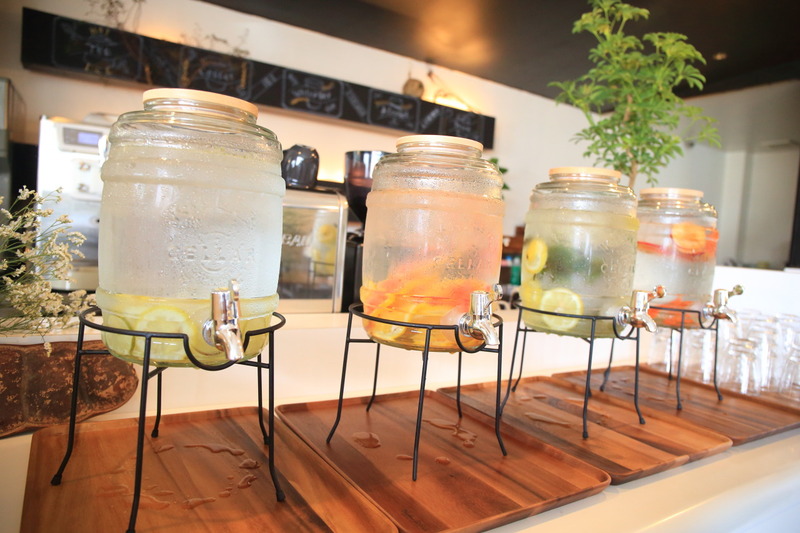 The four prepared to counter 'Detox water"self and more freedom and、On hot summer days the fruit and herbs and Detox water are pleased! 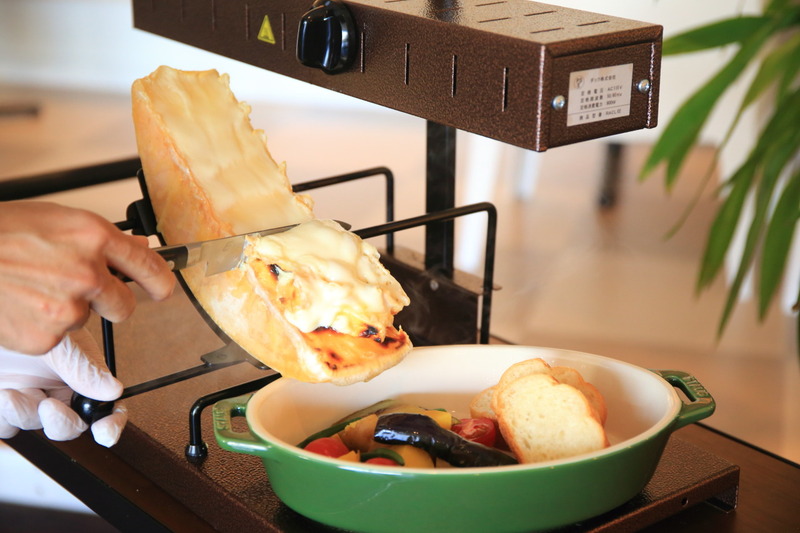 Shop、Raclette heated scent filled、As the per-table performance、Toro-(s) melted raclette cheese onto the local vegetables with plenty of stripped down multiplied by me! 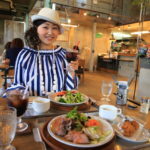 Yoshitake Tanaka dairy engage celebrities in flower farm raclette cheese、What! It is currently growing to 90% of domestic market share! 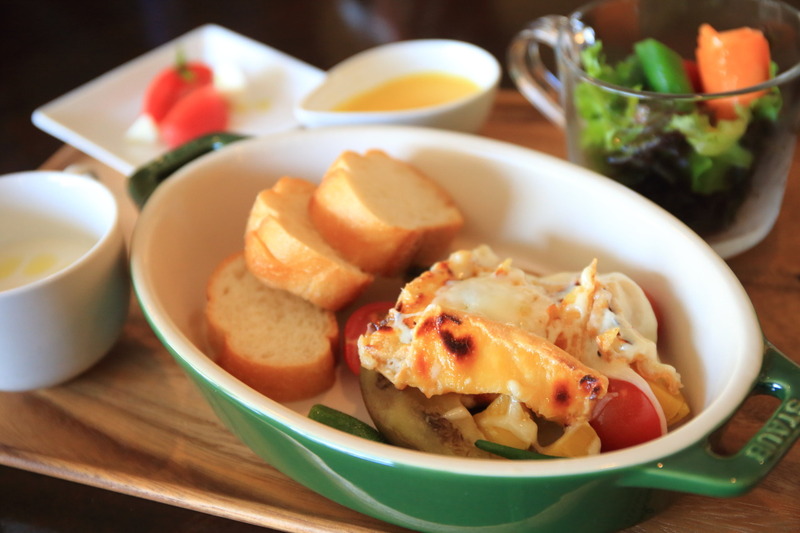 This plate lunches, appetizer is a "tomato and mozzarella Caprese.、Hot and cold next to the "pumpkin mousse.、Soup is "potato Vichyssoise" floated like olive oil.、Salad in a glass cup in the cool! 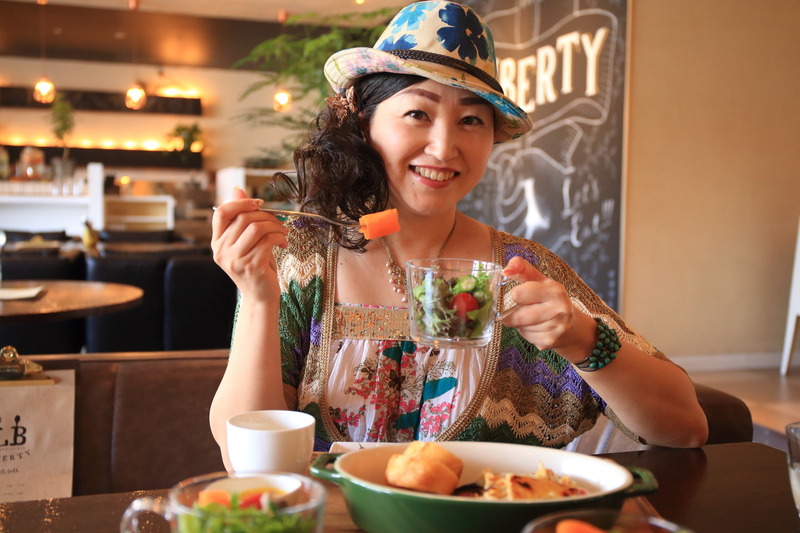 At one point of the machine and a cocotte adopted "STAUB (Staub).、The impression tray and point folks feel glamorous and insta Sheen and a women's、High girls day shop now! 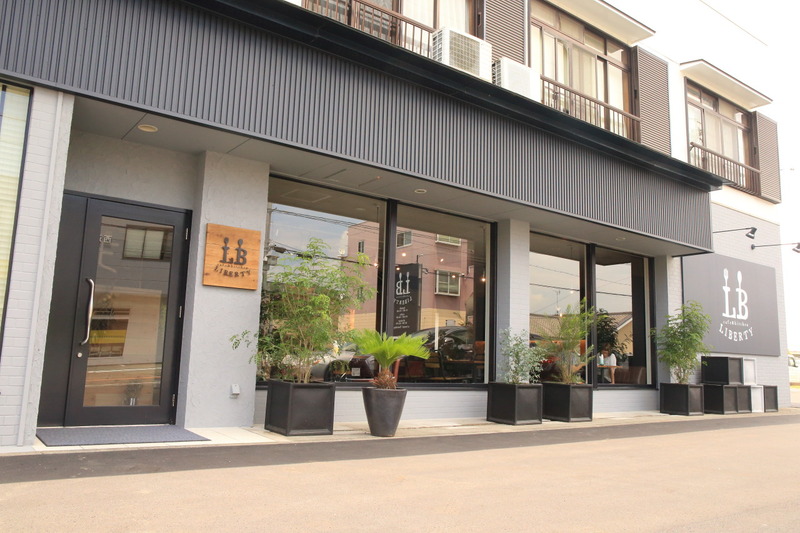 At mikatagahara in my house、Dining options are still small, so、And the trend will continue! 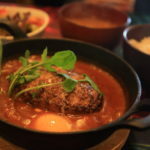 "Misato kitchen" came back from Australia! Smiling lunch with Angels! 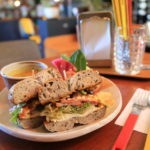 Hayama Cafe Shizuoka Hamamatsu Hamamatsu's landing Cafe and at the same time open paper grocery store! "Such slightly fujieda headquarters ' dark world! Popular premium green tea gelato! 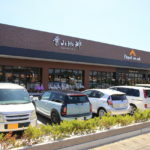 Hayama Cafe Shizuoka Hamamatsu Hamamatsu's landing Cafe and at the same time open paper grocery store! "Such slightly fujieda headquarters ' dark world! Popular premium green tea gelato!